4CLS provides access to a collection of high-quality, accurate, electronic resources. Some of these databases are made possible through NOVELny, the New York Online Virtual Library, a public information network for New Yorkers. Others are provided by the Four County Library System. 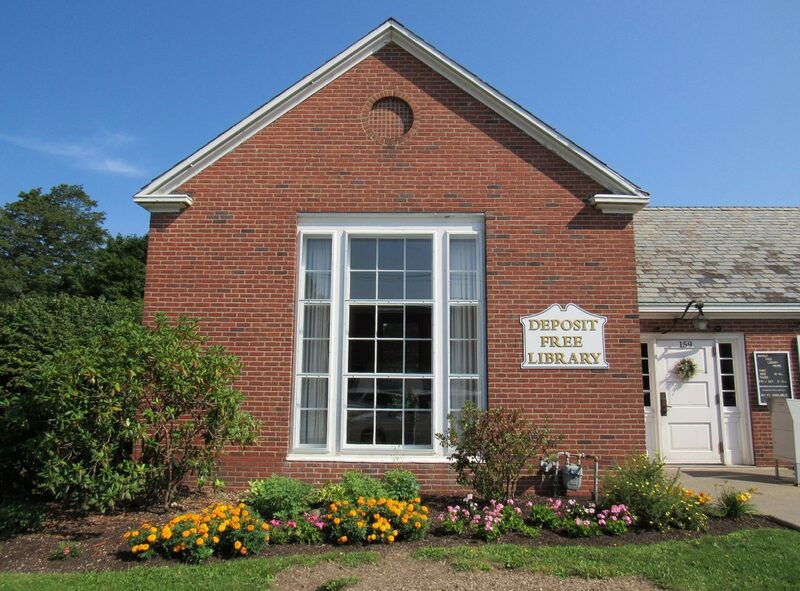 These resources are available at no cost to registered users of the Deposit Free Library. If you have a Deposit library card, you can access the Research Center. All you need is a computer and your library card ID. Check out the Research Center to see the great sites available for both children and adults.